Rx Drug Plan & Silverscripts. Contact me for Silverscript Plans as we issue plans in office for you! SilverScript is part of CVS Health, a family of companies dedicated to improving America’s healthcare. We specialize in providing affordable Medicare Part D prescription drug plans that improve quality of life for people with Medicare, and have since Part D began in 2006. Today, we continue to help millions of members on their path to better health. 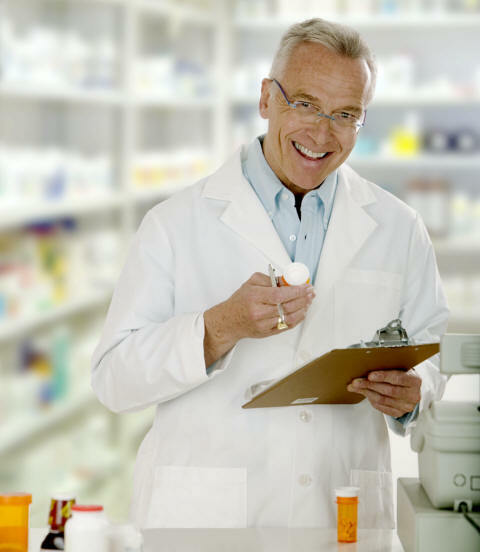 SilverScript offers extensive nationwide pharmacy networks specific to your plan that makes it convenient to use your prescription drug benefits at home or traveling the U.S. The SilverScript Medication Therapy Management Program (MTMP) helps members better understand their prescription drugs, prevent or reduce potential problems and get the maximum benefit from their drug regimens.